New building classification “super-high-rise” for buildings taller than 90 m. This differentiates tall and super tall buildings, where there are many additional requirements for “super-high-rise” structure such as greater emergency vehicular access and fire-fighting lift lobby. Clarity on fire performance of exterior wall assemblies (cladding), which include requirement for combination of small-scale and full-scale fire testing. Construction type and structural fire resistance are more consistent with NFPA 5000. New chapter on the responsibilities of owners, contractors, consultants, engineers and community members, and notes that tenants also share the responsibility for fire prevention and safety. Additional illustrations to assist engineers in understanding and applying the codes. 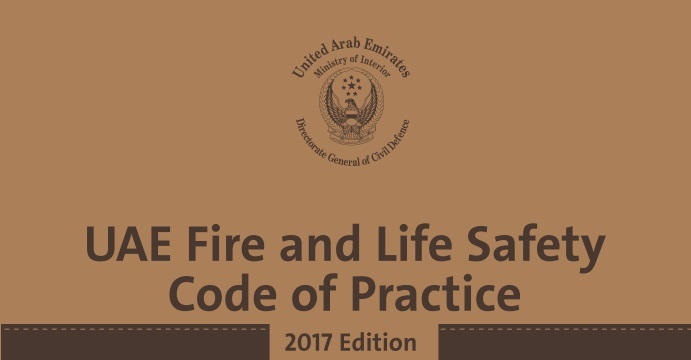 If you need more information on the revised code, please contact our Dubai office.